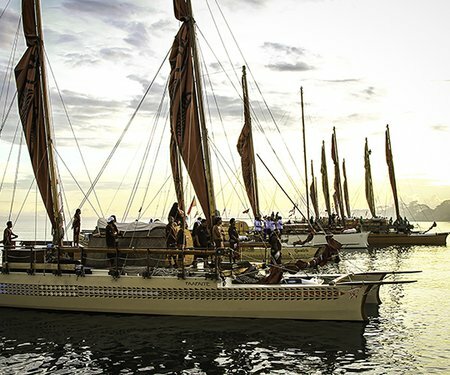 The second Pacific Climate Change Conference brings together a broad range of voices on climate change – from the science to the impacts on policy and public implications. Hear perspectives from speakers from a range of sectors, including the arts, science communities, Pacific communities and activists, business sector, faith communities, NGOs, health and members of the public, who will provide a rich exchange of diverse ideas on how to tackle this biggest of problems. 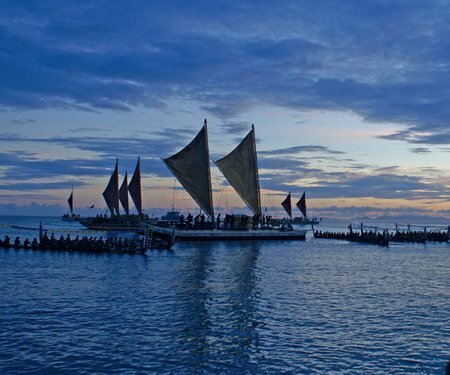 The 2nd Pacific Climate Change Conference is a Kupe Dreaming event and part of A Waka Odyssey, a celebration of our place in the Pacific that includes the spectacular Kupe: Festival Opening Night. Download the A Waka Odyssey flyer to plan your journey.